My sister in law is about to have her first baby and we just had her baby shower. She is having a little boy and her nursery theme is elephants. Now if you haven’t realized it yet, I love crafts so I wanted to make something that would work with her theme. 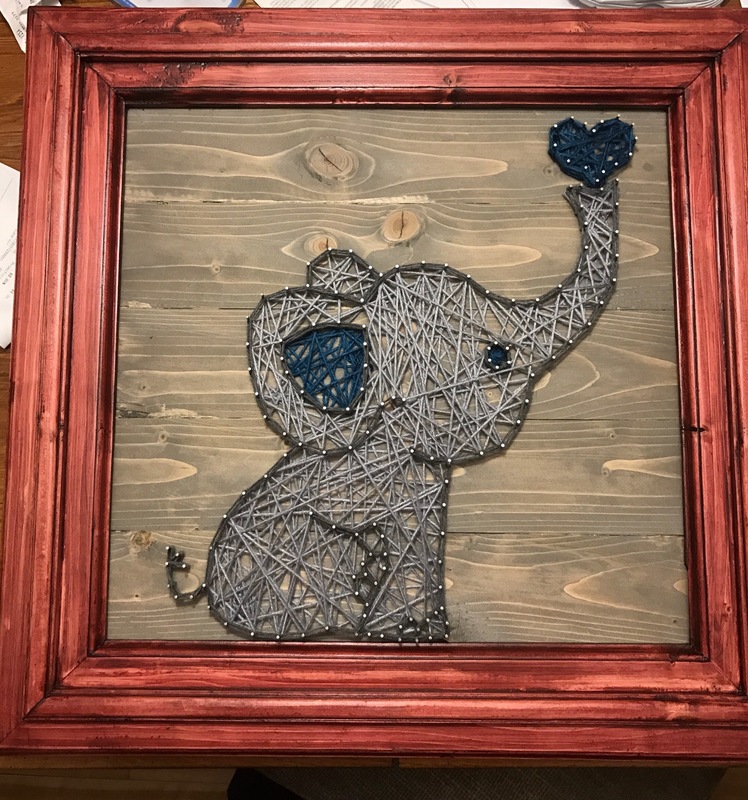 I checked Pinterest, my happy place, and found this super cute elephant string art! It was like $60 or $70 and I was like uh no. I can make that for less and then make it how I want. So my boyfriend and I made it together! He did the wood stuff, staining them and putting the nails in. He also built the frame which looks awesome. I got to do the string part but honestly, he helped me with that too. I just got my nails done before starting it and I needed some help because I wasn’t used to them. It wasn’t a difficult project. 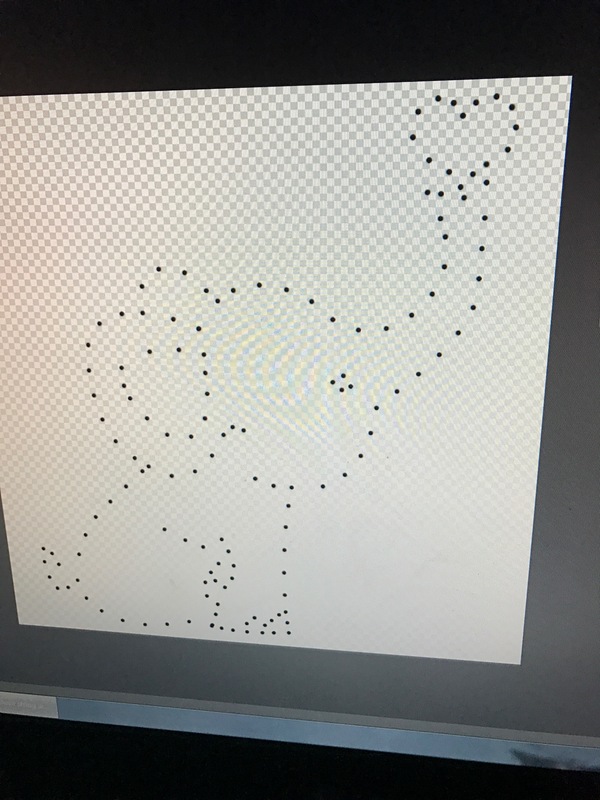 We picked how we wanted it to look and made the template for the elephant. 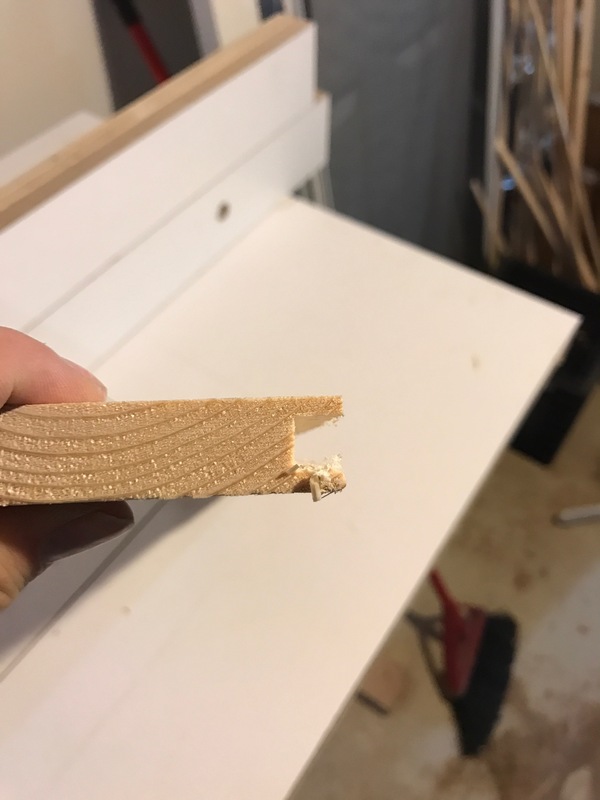 I’ll attempt to explain the wood parts. He used a 1×4 and made tongues and grooves on the sides to help connect the pieces. He glued them together and stained them a grey stain we had at home. 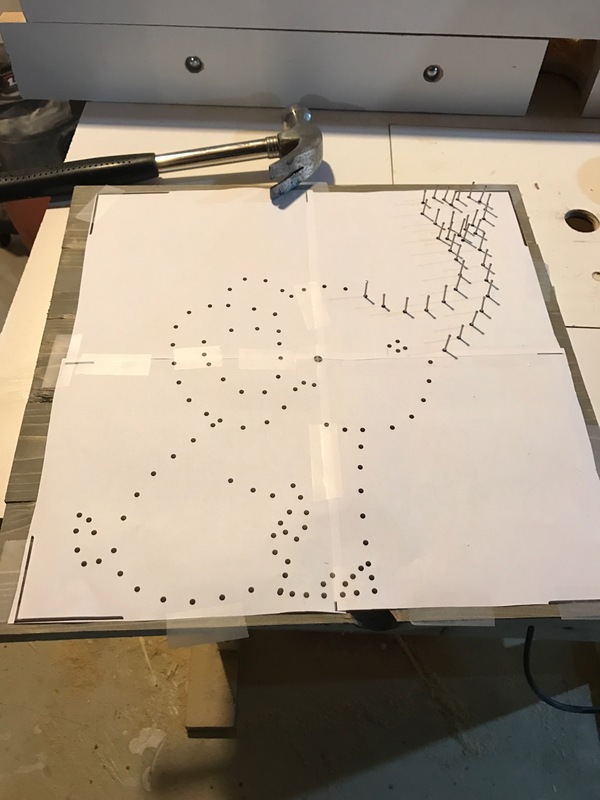 He took the template and used 1-inch finishing nails. I took over after that and he continued on with the frame. We also had this cherry reddish stain that we thought would look good so we used that. For the string part, I chose three colours. The blue for the eye, ear, and heart because she is having a baby boy. Grey for the elephant of course but I also picked up a bit of a darker grey to outline it and make a little more in the way of details, like the toes. 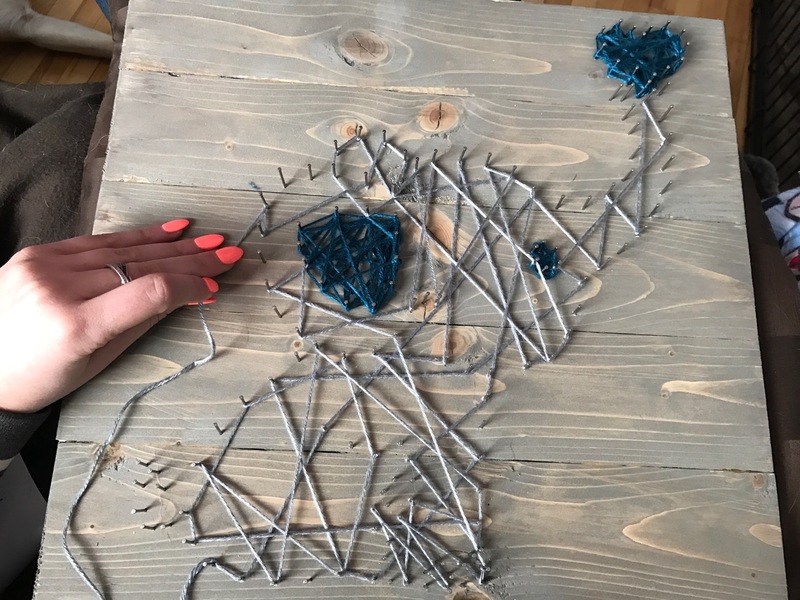 I tied the string into a knot on one nail and then wrapped it around each nail all over the place, I criss-crossed everywhere because I didn’t want a uniform pattern. We also printed out an outline so I knew which nails were supposed to go on which nails. I started with the blues, followed by the light grey, then the outline. I kept pushing the string down as much as I could in order to fit more on. To end a string colour I tied the string into a knot again on a nail. I cut off any extra string left. I’m so pleased with how it turned out! 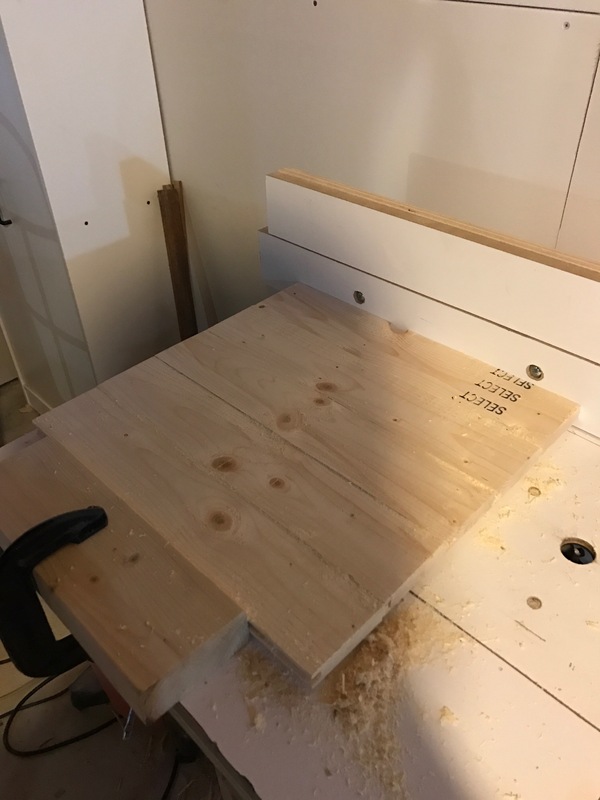 The last thing we did was add on the finished frame. I kind of want to make something for my place too now. Not an elephant but maybe a quote or something… We shall see! 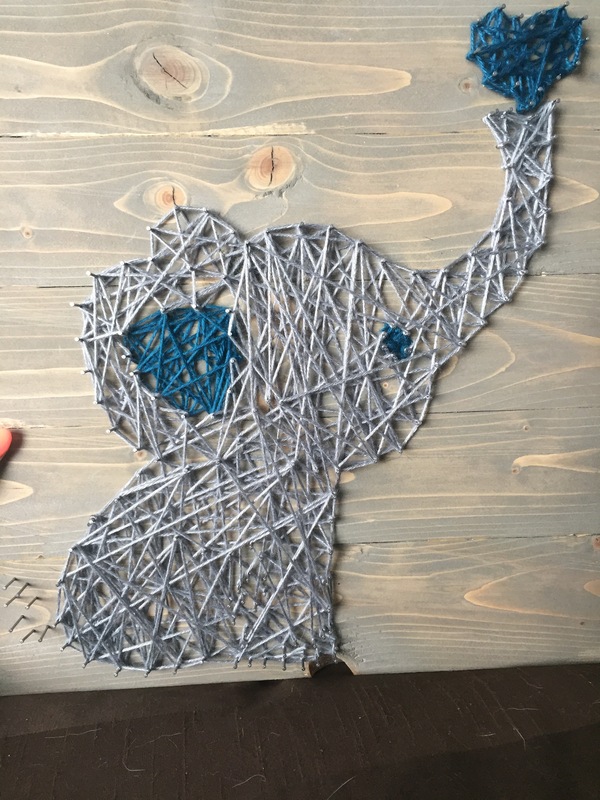 Have you guys ever one string art before? How did you like it? Where did you find the elephant template? I MUST make one for my Godson! I know it has been a while and I said we made it but the template will be available on Etsy shortly!